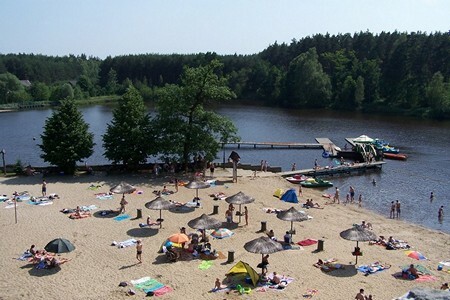 OWS Grand is located in the picturesque village of Chotowa, 12 km from Debica, halfway between Pilzno and Czarna. The hotel is located in the midst of vast pine-oak forests, on the banks of a beautiful lagoon. 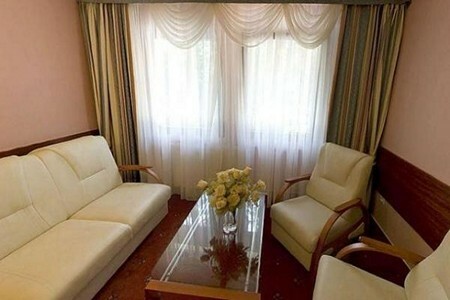 The hotel offers comfortable rooms with internet connection, satellite TV and telephone. At the hotel's spa center guests can enjoy an indoor pool, jacuzzi, gym, beauty salon, hair salon, massage room, dry sauna, steam sauna and solarium. The hotel has a guarded swimming area with children's pool, sport equipment rental, volleyball court and a tennis court. 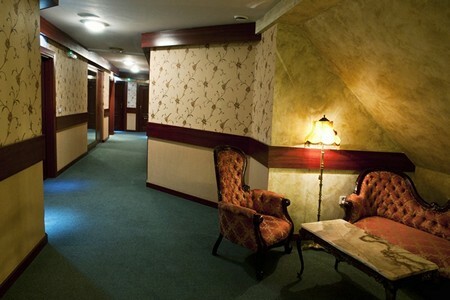 The Szlachecka Restaurant serves excellent food, and its specialty is fish and game. The hotel also has a coffee shop. The hotel offers state of the art conference facilities and a professional organization of various events.